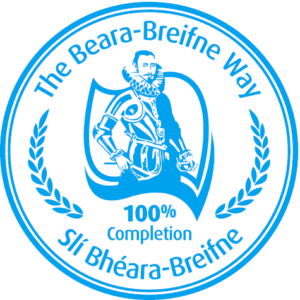 The route links with the Beara Way to the west and with the North West Cork Way to the north. 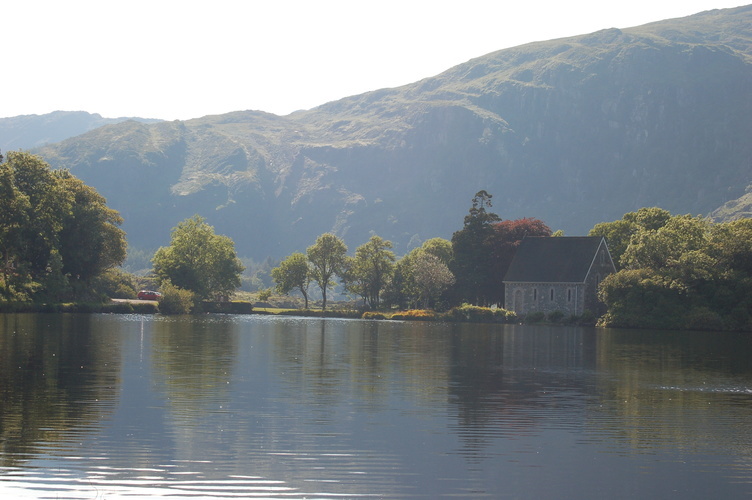 It passes through the famous Irish-speaking area of West Cork, rich in folklore, traditional music and storytelling. It crosses two mountain ranges, through glacial valleys and wooded pastures. Arriving in Ballyvourney, walkers pass the famous church built by St Gobnait in the 6th century. From here, the route goes up the shoulder of Mullaghanish, crossing into County Kerry for 1 km before dropping down into Millstreet. 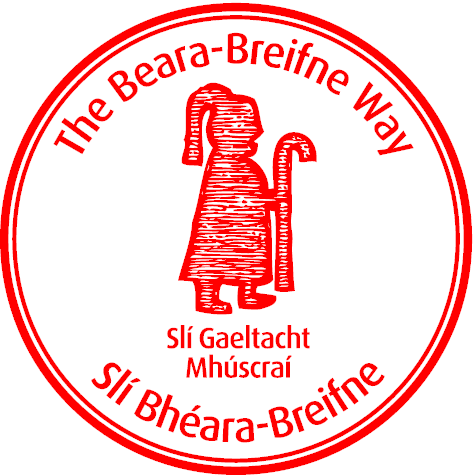 As you walk the Slí Gaeltacht Mhúscraí section of the Beara Breifne Way, collect your passport stamps in each of the following locations. Click to find out more about each of the locations you’ll visit on your route.